1 : 9500000 Colton, G.W. 1 : 9300000 Colton, G.W. 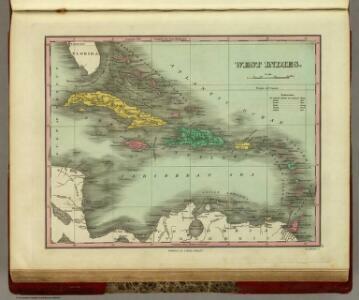 West India Islands and Central America.